Home / General / It’s All About the Taste – Great Taste Awards 2018! It’s All About the Taste – Great Taste Awards 2018! It’s all about the Taste! We’ve always known that, but it’s just been proved by the Great Taste Awards 2018. 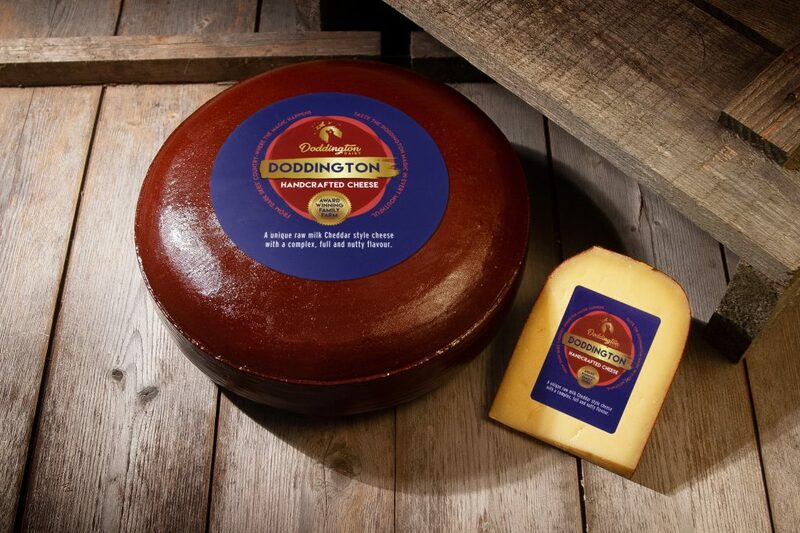 We are thrilled that, in our first year of entering, our Doddington cheese has been awarded a coveted 3-star award, only 192 ‘extraordinarily tasty’ products are judged of this standard, from the more than 12600 products entered. In addition, the Admiral Collingwood, Berwick Edge and Capability Brown all gained 2 star awards (dubbed above and beyond delicious) and our Darling Blue and Smoked Cuddy’s Cave were awarded 1 stars (foods that deliver fantastic flavour). The 3-star winners are now re-tasted and re-judged for the Great Taste 2018 awards to agree on Golden Fork Trophy winners for each region as well as the Great Taste Supreme Champion announced in September!